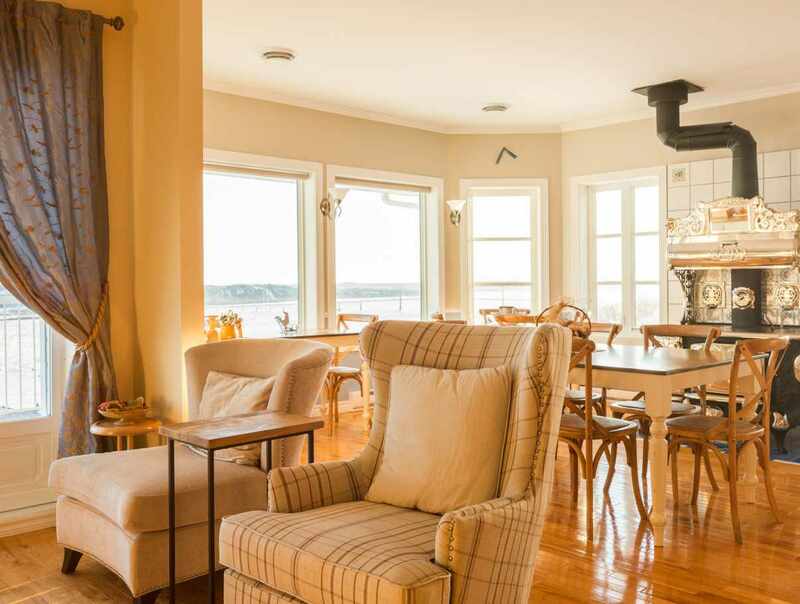 Only 10 minutes from Old Québec and a short drive from the Montmorency Falls Park and Île d'Orléans. 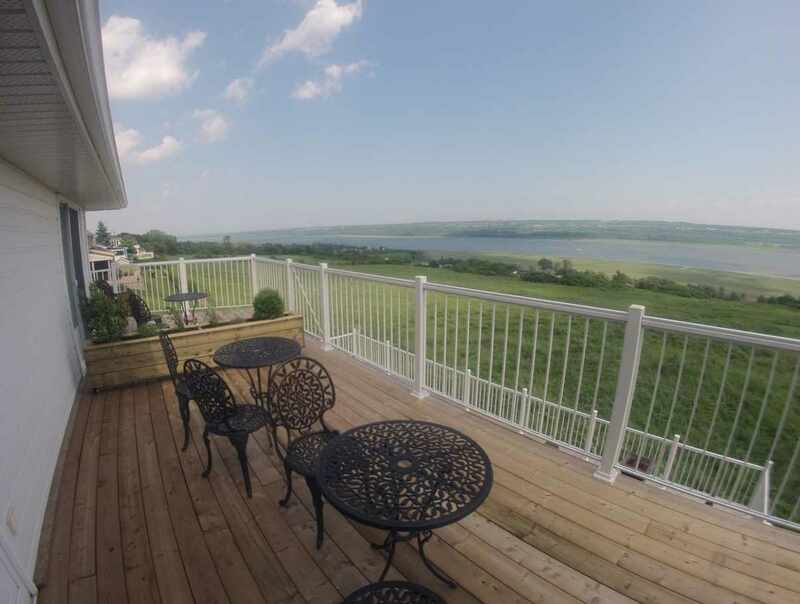 Relax in the quiet countryside while you admire the magnificent view of the St. Lawrence River. 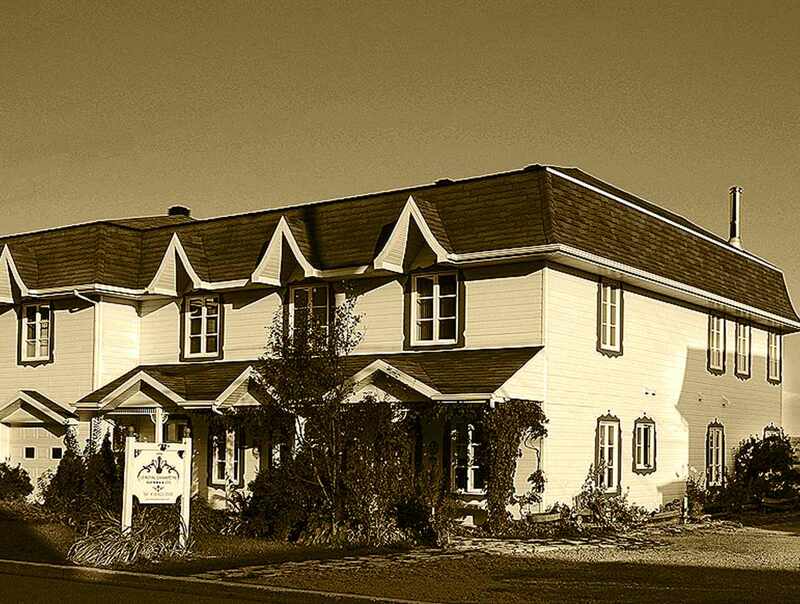 Our upscale B&B has five comfortable and soundproofed rooms and suites, all with air conditioning, private bath (shower and hair dryer) and tasteful décor. Eat a delicious breakfast while looking out over the river. Secure place storage for ski, bicycle and motorcycle. Excursion packages: wellness, gastronomy, sport, discovery and cultural.